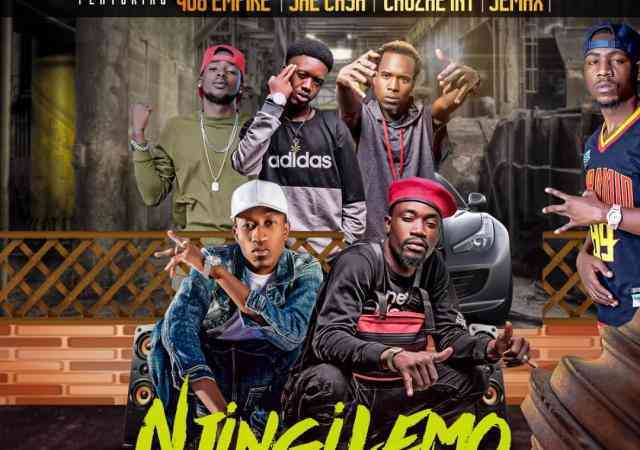 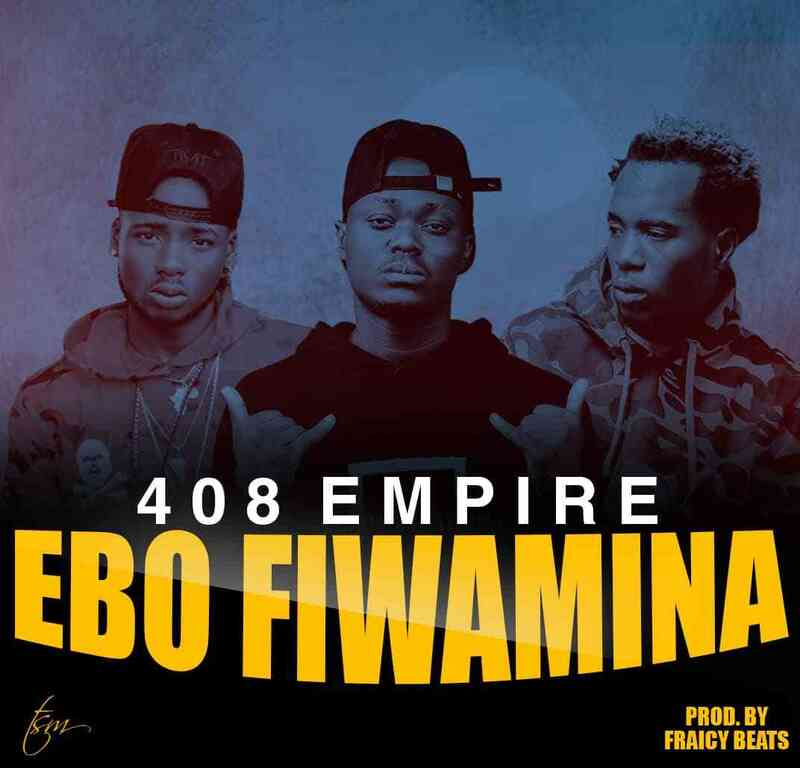 Superb music trio – 408 Empire (consisting Y Celeb, Sub Sabala and Raydee) combines for yet another club banging tune called “Ebo Fiwamina“. 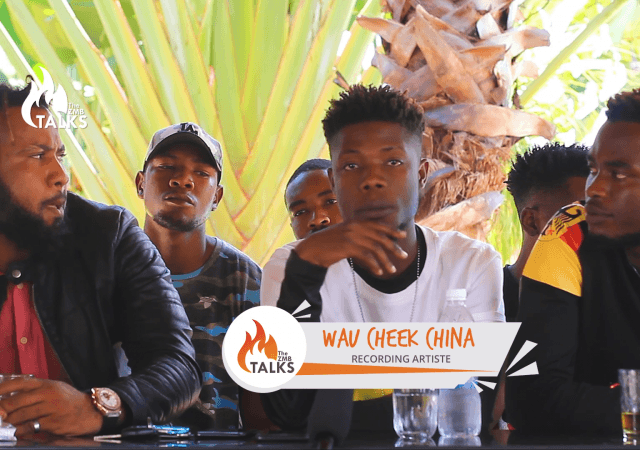 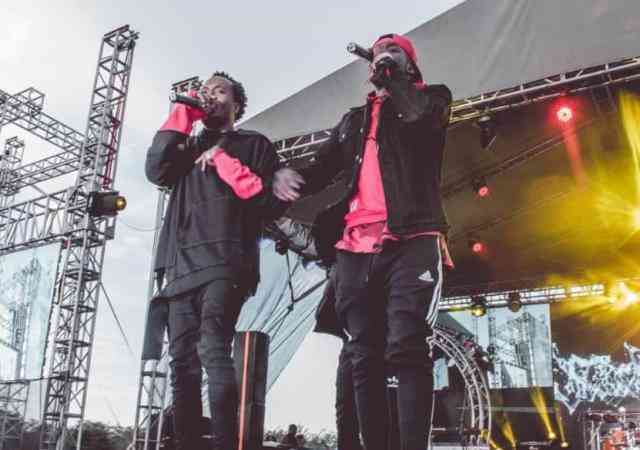 The song comes with a vibe that 408 Empire is known for, it was produced by their regular collaborator – Fraicy Beats. 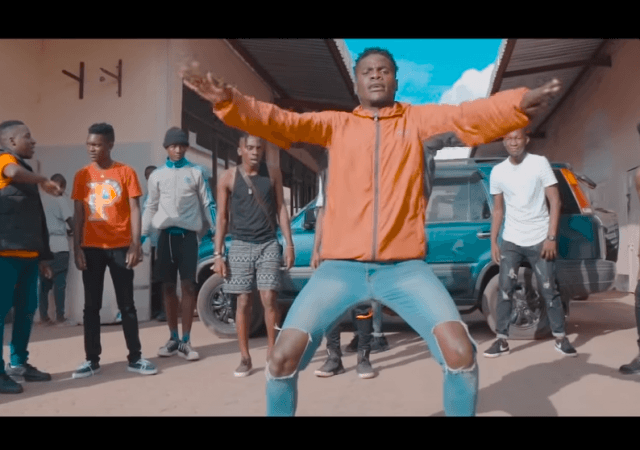 VIDEO: Urban Hype ft. 408 Empire - "Ruve (Dance Video)"